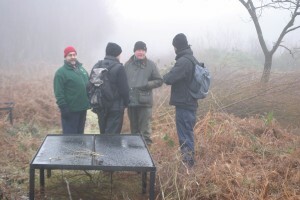 It is getting nearer to hacking and wacking time again! Mark has identified the dates below that fit with his other commitments. All events will start at 10:00 at the Visitor Centre. Please have warm, weatherproof clothing and appropriate footwear and a packed lunch. Tools and essential safety gear (e.g. gloves and protective glasses) will be provided. The larger Hawker dragonfly species become more noticeable as we go into September although there are still many smaller Darter dragonflies around. 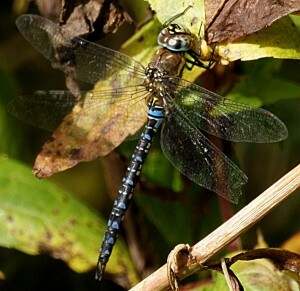 One of the rarer species on the site, the Migrant Hawker, starts to appear in September. This species is unusual in that the adults are comparatively tolerant of each other whereas the other species are constantly tussling. So if you see several large dragonflies that are flying together, they could be Migrant Hawkers like this one. There are still some large butterflies about in September, particularly those that will eventually over-winter as adults or those that are migratory and only arrive in late summer here. 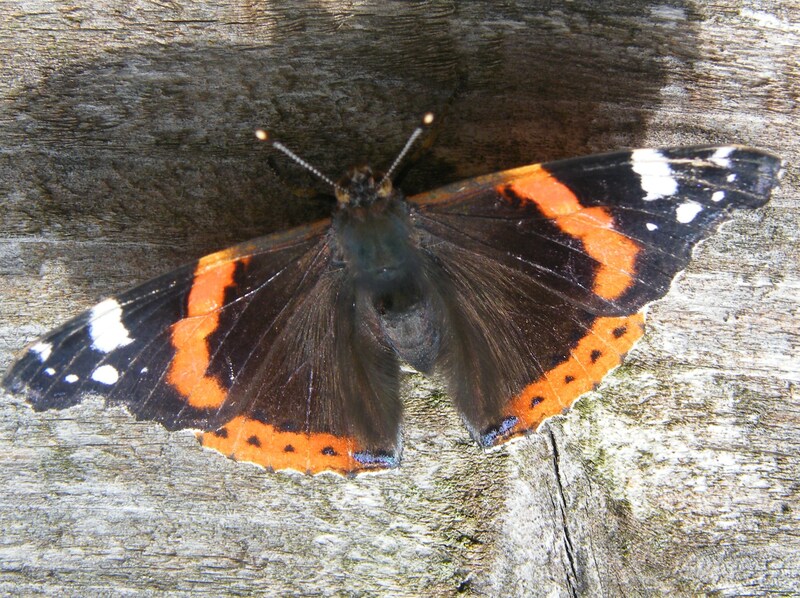 One fairly common migratory species to look out for is the Red Admiral and, if you are very lucky, you may see a Painted Lady. Many of the summer birds are now leaving for warmer over-wintering locations. Although their songs make them very obvious when they arrive, they mostly slip away quietly and un-noticed. The main exception to this is the Swallow. On occasions it will be possible to see hundreds passing through. 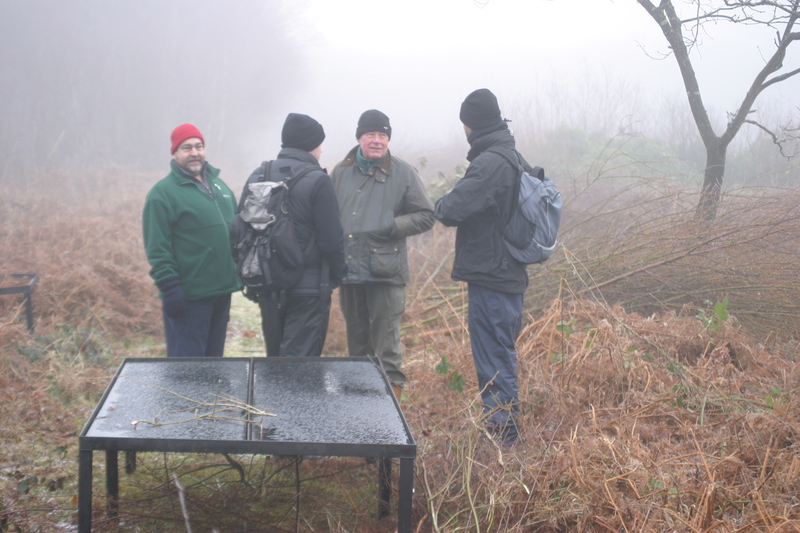 Risley Moss can also be a ‘drop-in’ for birds on passage from more northerly breeding areas so there is always the chance of unexpectedly seeing rare species.